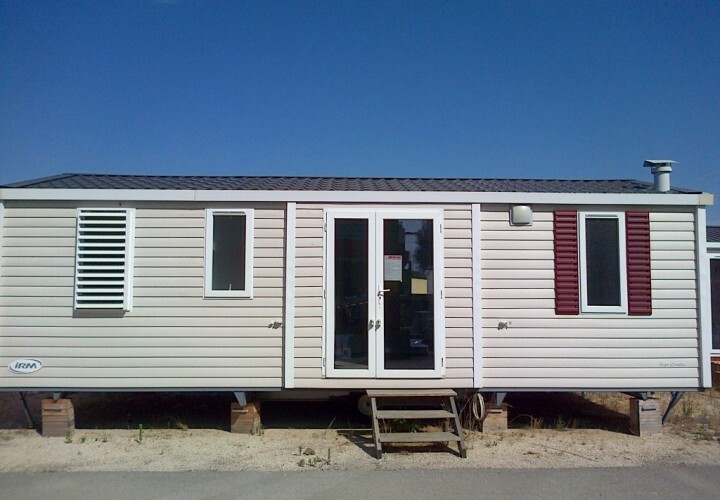 4Springs Mobile Homes work with the best professionals and individuals, both in Italy and abroad. We pick up directly both used mobile homes and Km0 (direct sale on pitch), all fully furnished and in different sizes and layouts. We deal in all makes and models: ATM, Atlas, BK Bluebird, Willerby, Shelbox, ABI, Louisiana, Sun Roller, Ohara, Buerstner, and many others. 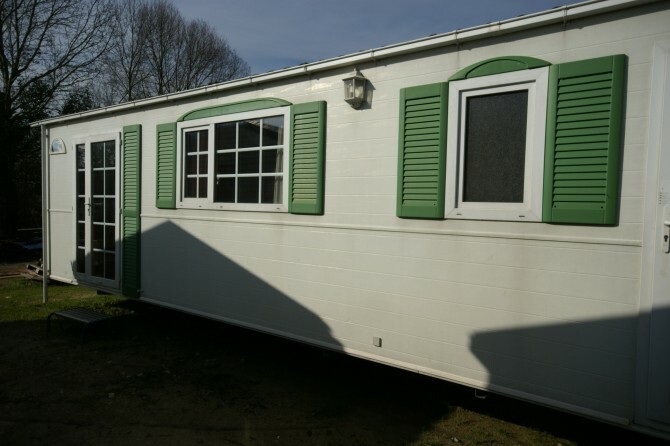 We will directly take care of all necessary permits and transport of mobile homes from the area of origin for our locations. 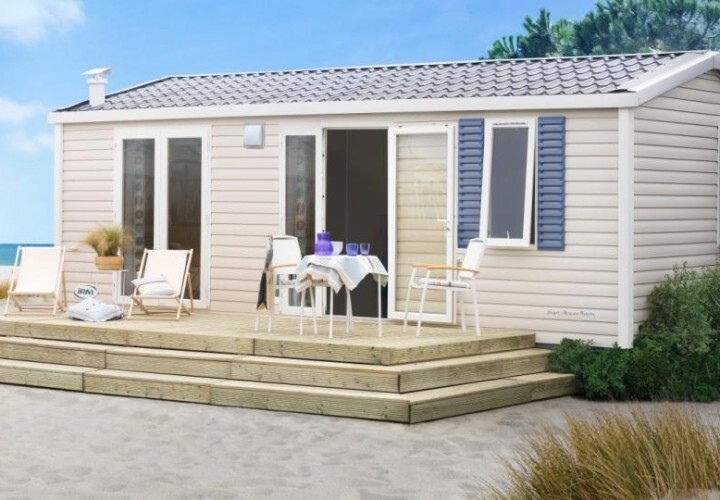 4Springs Mobile Homes has 15000 square meters of showground and mobile home storage, located in Castelfiorentino (Florence) and Jesolo (Venice).